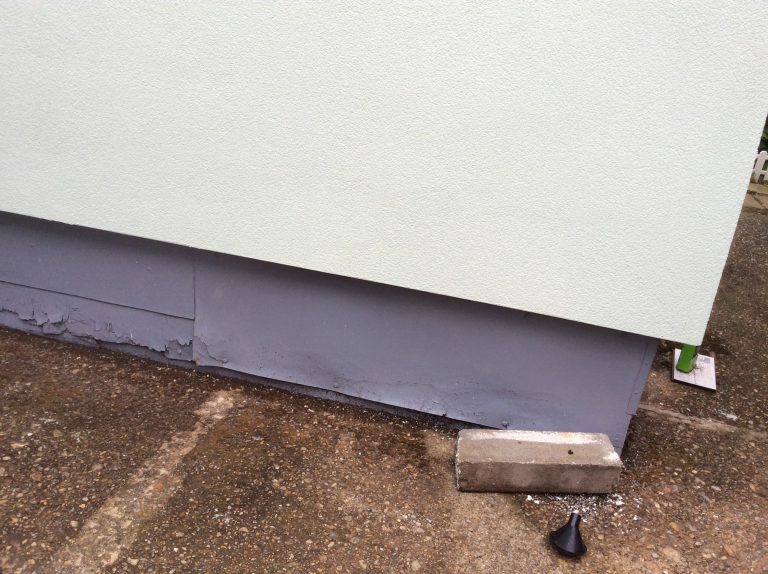 Mrs North originally came to us for an external wall insulation project which we completed late last year. She was so happy with our work that she invited us to restore her park homes skirting. Sam, one of our park home surveyors, visited Mrs North to make an initial inspection of her single park home to enable us to provide an accurate quotation for the work. 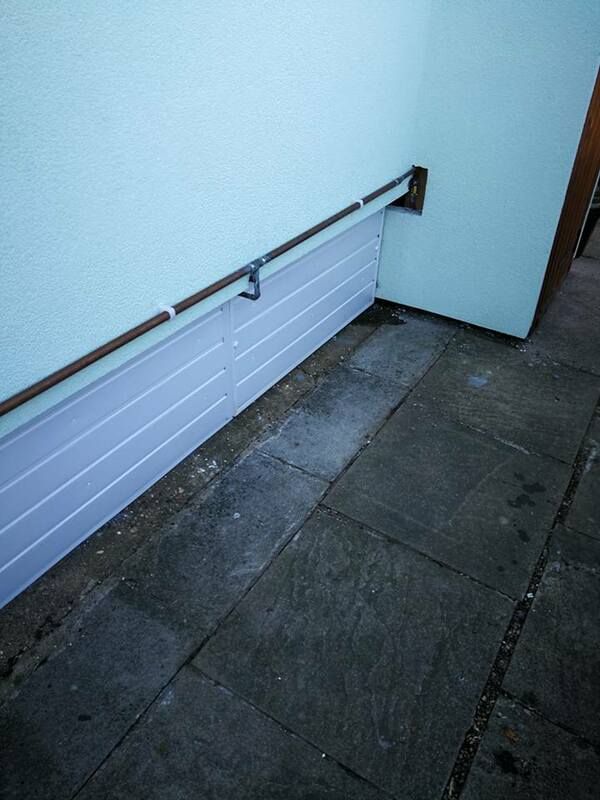 The old skirting was made of ply and had warped and rotted looking unsightly. Where necessary ply was replaced and repaired to ensure the longevity of the new skirt. 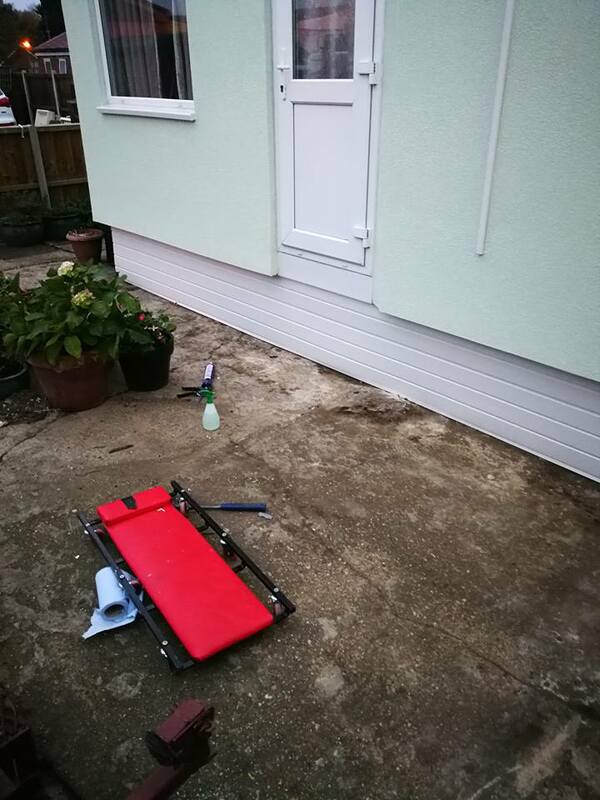 We then applied a new 3 board UPVC skirt around the whole home, being sure to cut two new hatches for easy access to the chassis should it ever be required. 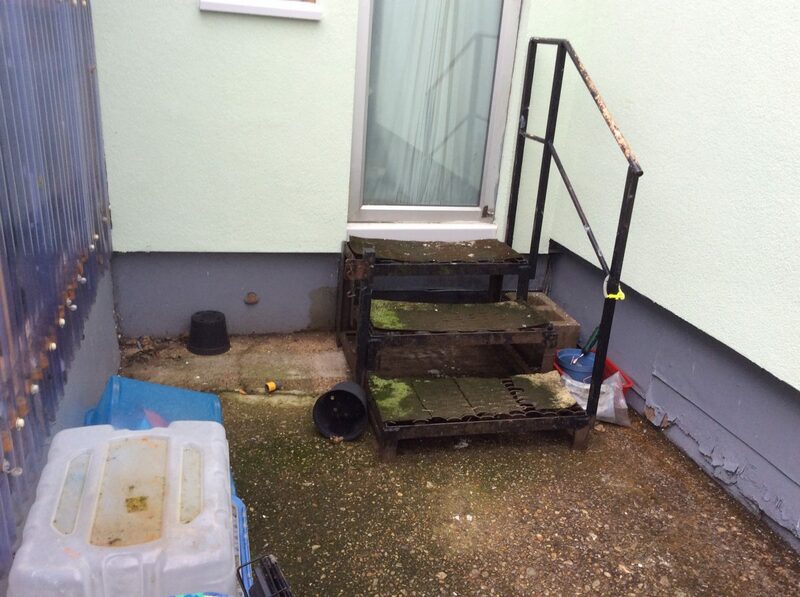 The before and after photos speak for themselves! The new skirt is clean, rot proof and easy to clean and maintain and has provided an instant lift to Mrs North’s park home. 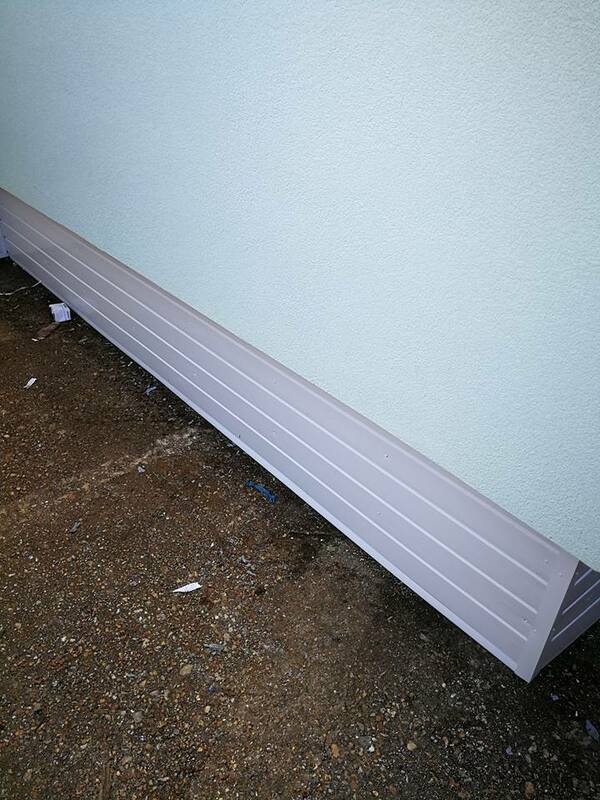 Read more about park home skirting or follow us on Facebook or Twitter for the latest offers, recent projects and park home ideas.